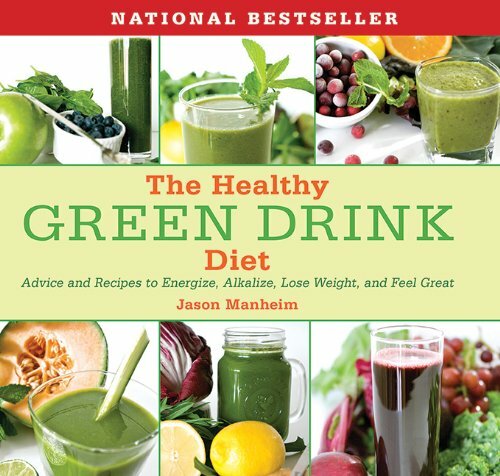 The best way to turbo charge your nutritional footprint is to start making nutrient rich blended drinks that have the vitamins and minerals your body needs to keep healthy. I will guide you towards making simple drinks in a blender that will start your body on the path towards health and vitality! Healthy Smoothies are the key! Fast doesn’t mean low quality as you’ll find these smoothies are easy to prepare yet are loaded with many healthy nutritional benefits your body needs! High Protein Smoothies — Protein is a building block of muscle in the body. As you may know, muscle is essential to everything that the human body does. The heart is a muscle and so is the tongue. We cannot move without them. High protein shakes are great if you need them, but they can backfire in some situations. For the most part, we do not eat like we should and using this as a supplement to your nutrition is a great idea, but not for all people. Use them wisely for better health and well-being, but understand how protein really works before you drink them all day long. First, do not use high protein smoothies as your only source of good nutrition during the day. If you eat pizza, sweets, and all around junk most of the time, having a protein shake can help you but it is not going to answer your problems in the way that you wish. You’ll be getting more protein, but you are still putting all types of bad things into your body. Carbs can be bad in excess, and so can fats. Carbs and bad fats together are a scary combination. Protein will help, but it cannot counteract the effects of this type of diet. You have to modify everything to get the most out of what you eat and drink. Body builders are the most common consumers for high protein shakes. This is because they are breaking down muscle while they lift weights and the body uses that protein to rebuild. Used correctly, protein helps with muscle growth and aids in building a better body. However, even body builders can overdo it on the protein. The liver must rid the body of what it cannot use and too much protein can have an effect on the liver. A qualified nutritionist can help a bodybuilder come up with a balanced diet that aids in muscle building and repair without the excess. Some people on low carb diets will use high protein smoothies as a way to avoid carbs. The problem with this is that protein is not what a low-carber should be concentrating on. A low carb diet should be high in healthy fats, not protein. A fair amount is okay, of course, but too much backfires on a low carb diet plan. In excess, the body will turn protein into carbs, which will derail the entire diet. If you are on a low carb diet and eating a lot of protein and not losing, this could be what is going on in your body. Cut back on some of the protein and see if that does not help you to start losing again. Overall, smoothies that are high in protein are a great thing as long as you use them properly. If you are going to think about your nutrition enough to think about using smoothies, think about the rest of it too. Great advice can come from friends and family, but you should also learn to read your body and think about the results of what you are doing. Using protein in smoothie drinks can help boost performance and can also help maintain muscle density. Just keep your protein use in perspective, as with any other part of your diet. 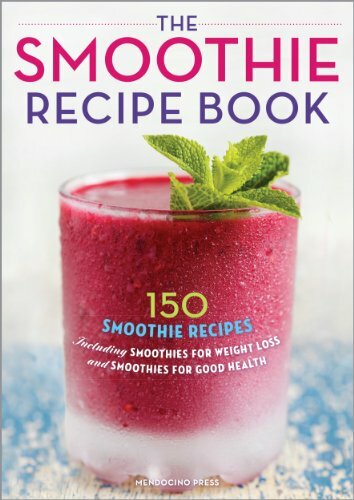 Do you have a favorite smoothie recipe you would like to share with us? Thanks for visiting us at Fast Healthy Smoothies!